“The weather is turning and parents need local indoor fun options for kids. 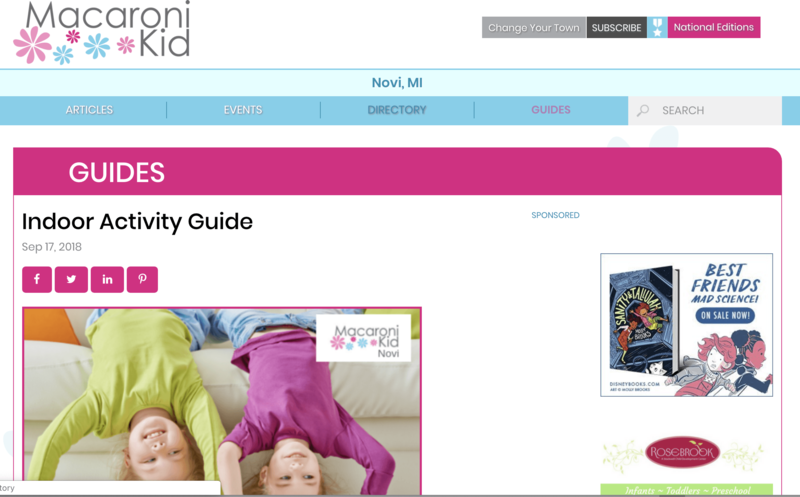 Below you will find a list of great local indoor places to take your kids during the rainy or wintery Michigan days. A huge thanks to Airtime of Novi for sponsoring this resource for our local readers.